Technical expertise and oversight of workplace substance abuse testing programs and assistance to employers is offered on a nationwide basis. We offer comprehensive services, as a one stop solution to meet all of your program needs. 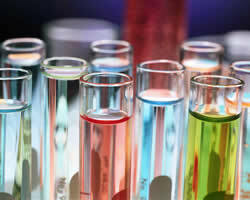 You work directly with the Medical Review Officer, one of the most vital components of any substance-testing program. We provide the support your management needs and our customer service professionals are committed to quality, service and dependability.